If you are a beer lover and would you like to live in a house made of beer bricks? A by-product of the process of brewing beer could give red clay bricks an Eco-friendly makeover. Bricks can be made more environmentally friendly and stronger insulators by blending in the grains left over from making beer, researchers have found. Bricks are often impregnated with polystyrene in order to enhance their heat-trapping abilities and to enable energy-efficient buildings. Eduardo Ferraz from the Polytechnic Institute of Tomar in Portugal has shown that brewery grains can be mixed into clay bricks to enhance their ability to trap heat, without compromising strength, 'New Scientist' reported. 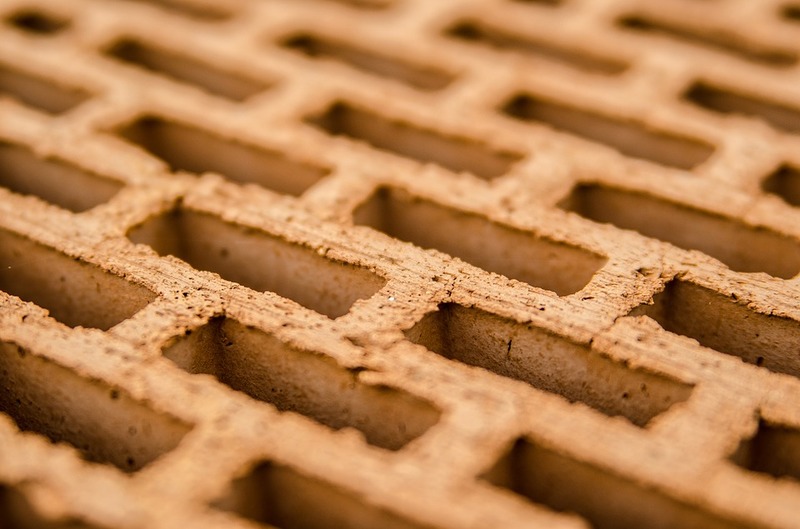 Experts were able to make bricks just as strong as the conventional type with a clay paste containing 5% spent grains and managed to reduce the amount of heat they lost by 28%. They said the reason for this is that the grains make the bricks more porous, and so they trap more air, which increases heat retention.